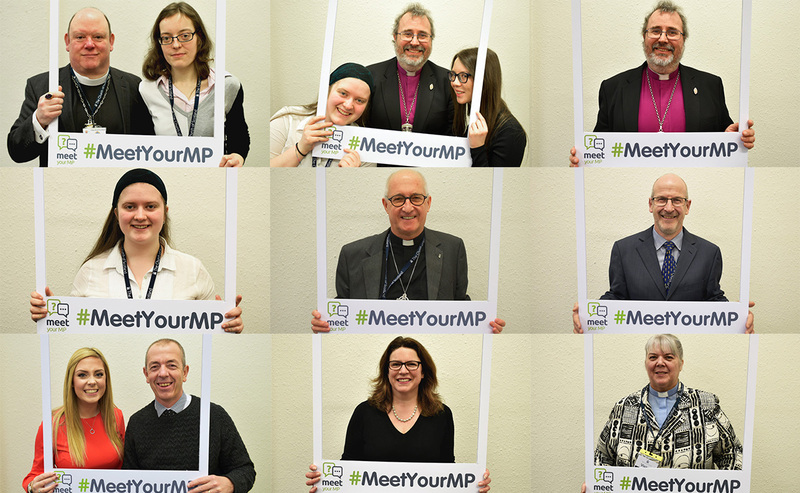 The ‘Meet Your MP’ project is designed to help congregations develop honest conversations with their local members of parliament and to give church communities opportunities to influence the decisions that affect them. It follows hot on the heels of the successful ‘Meet Your MSP’ project, started in 2016 to help congregations build relationships with their representatives at Holyrood. 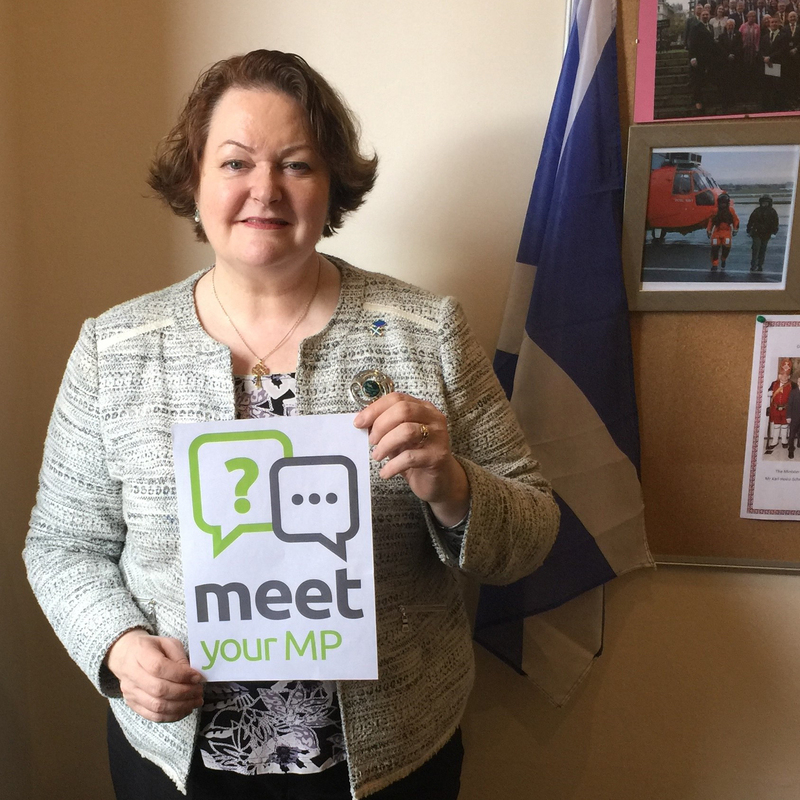 “The SCPO is excited to be launching Meet Your MP – following the ongoing success of the Meet Your MSP project. We have been met with enthusiasm from MPs and from churches who would like to become more politically active and engaged and we hope this initiative will help them to do just that. 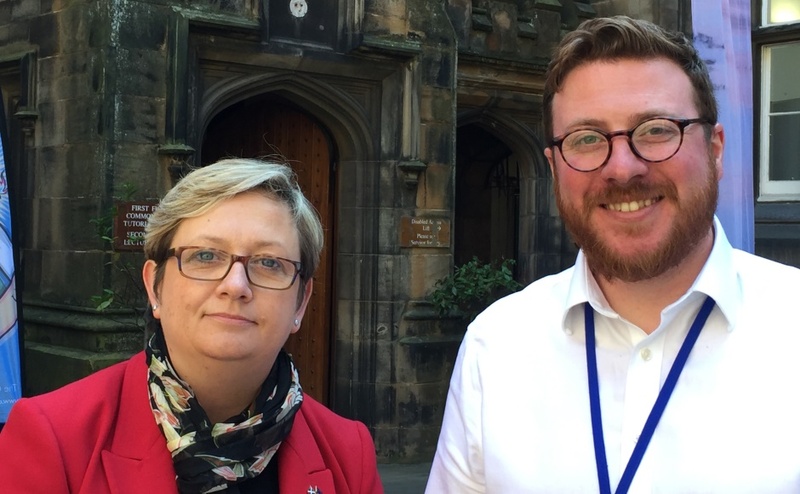 “We want church communities to be at the heart of the decisions that affect their everyday lives – and what better way for churches to get involved than to get to know their representatives at Westminster and Holyrood. Church members are encouraged to invite their MP to a public meeting, an event, to see a project the church is involved with, or for a walk around their local area, where church members can highlight any issues that need to be addressed. It could even be as simple as a chat over a cup of tea. A variety of useful resources to help facilitate these meetings are now available on the SCPO website; from posters to help promote events, to letter templates that can be used to make contact with local MPs. “I warmly welcome the Meet Your MP project and would encourage churches across Scotland to take part and get in contact with their local representatives. It is important to have your voice heard but it is also vital that we make the most of that voice by creating meaningful relationships with those who take decisions on our behalf. What do our MPs think? “I’m delighted to see the Meet Your MP project launching. So often, it is the Church which is at the heart of community organising, whether that’s running the food bank, facilitating youth clubs or organising community gala days. “As someone who is both a Member of Parliament, and a Church member in a personal capacity, I know that the Church has more to say and do over and above the bread and butter issues of community organising. 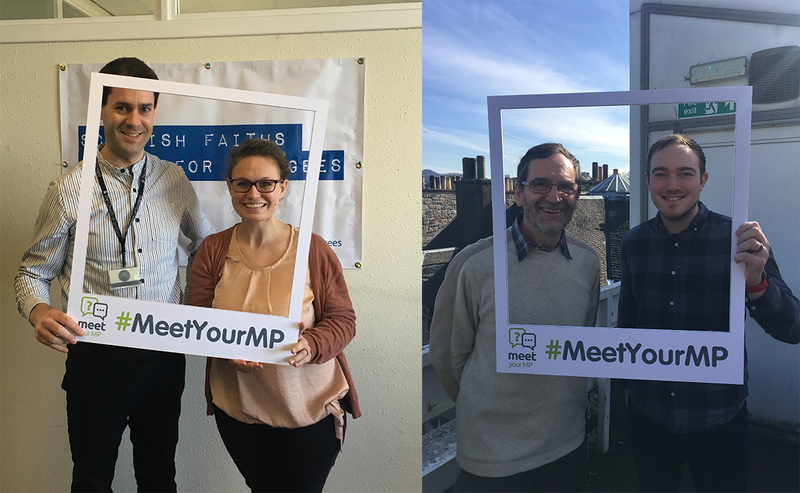 “I am delighted to support the SCPO’s Meet Your MP project and would encourage individuals and groups from all faith communities to get involved. “Initiatives such as these play an important role in making elected representatives more accessible and helping more people engage in the political process. 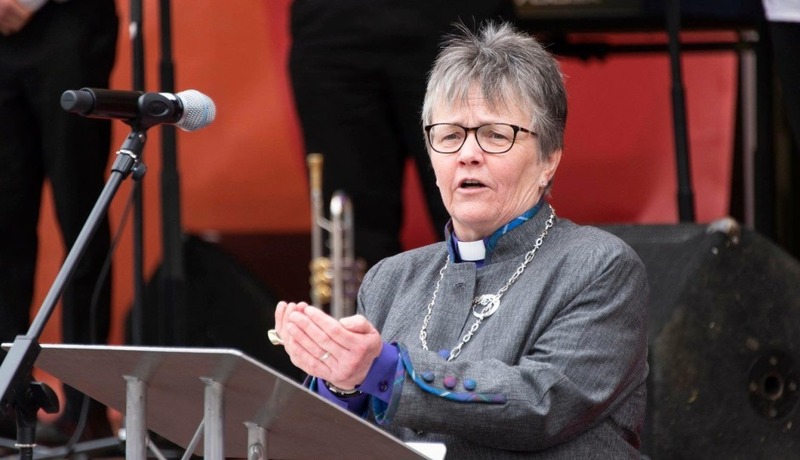 Further support for this latest project comes from Scottish Faiths Action for Refugees and the Eco Congregation Scotland, as well as church leaders and youth leaders from various denominations across Scotland, including The Church of Scotland. Don’t forget to keep an eye on the SCPO Facebook and Twitter pages to see what they’re up to over the coming months.